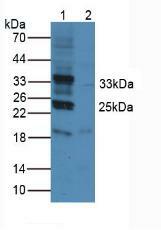 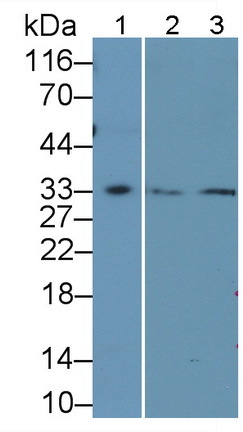 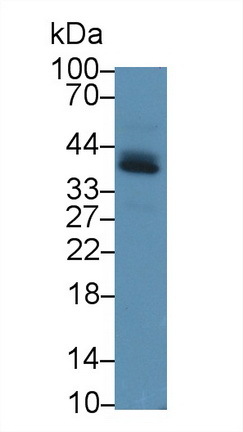 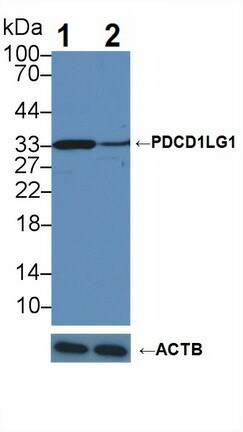 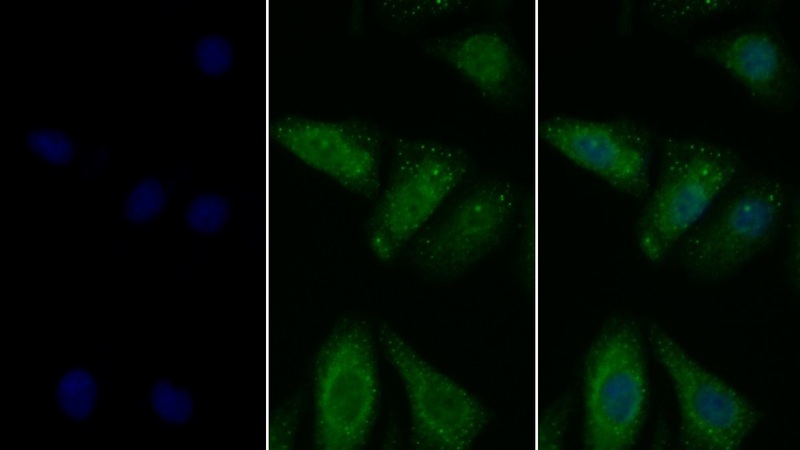 The antibody is a rabbit polyclonal antibody raised against PDL1. 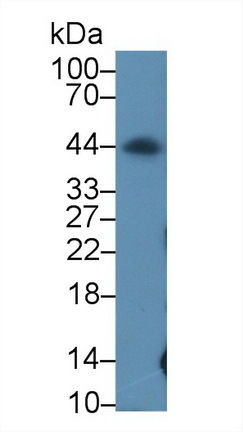 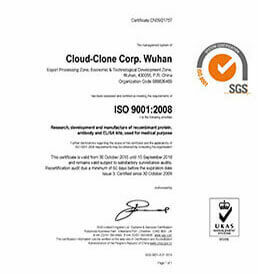 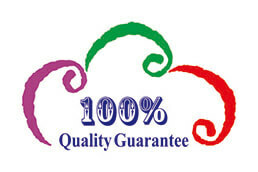 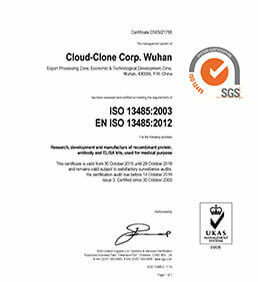 It has been selected for its ability to recognize PDL1 in immunohistochemical staining and western blotting. 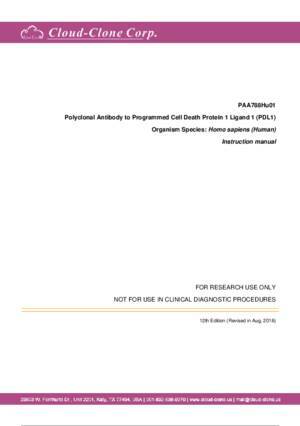 APA788Hu61 Active Programmed Cell Death Protein 1 Ligand 1 (PDL1) Cell culture; Activity Assays.